We are looking for a few good folks who love pets and have a keen sense for organization and connecting with the local community to help us plan and prepare for the Pet Fiesta! We are also looking for pet lovers who would like to volunteer their time on May 4th to help us make the 2019 Pet Fiesta a success! Volunteers assist with the dog walk, work in the information booth and assist exhibitors and attendees. We are also looking for a volunteer to be our “Spot” mascot costumed character. 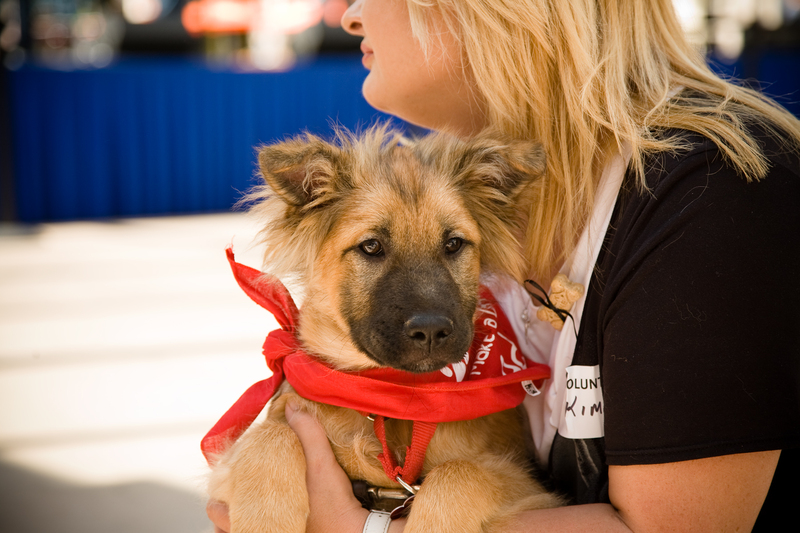 If you love pets and have a few hours to join our team, please contact us or sign-up online at Volunteermatch.com!